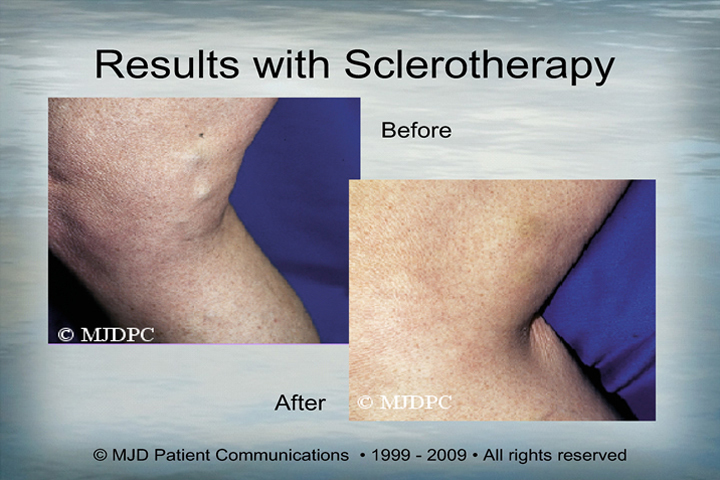 Sclerotherapy | Alan Kling, M.D. 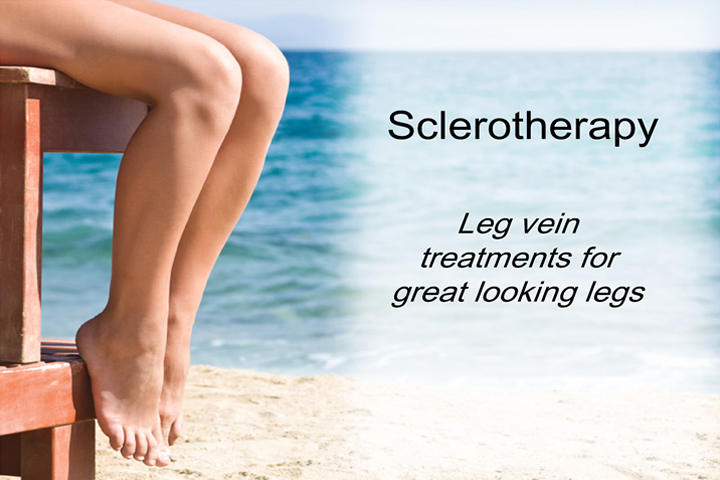 The best course of treatment for spider veins is generally sclerotherapy. 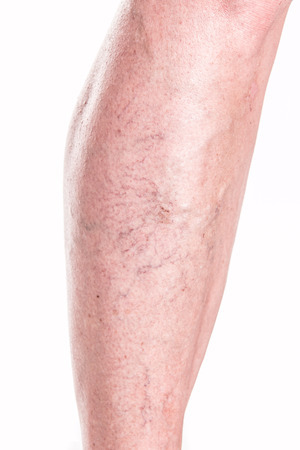 The solution causes the walls of the veins to become irritated and breakdown, causing the vein to essentially shrink and disappear into the body. 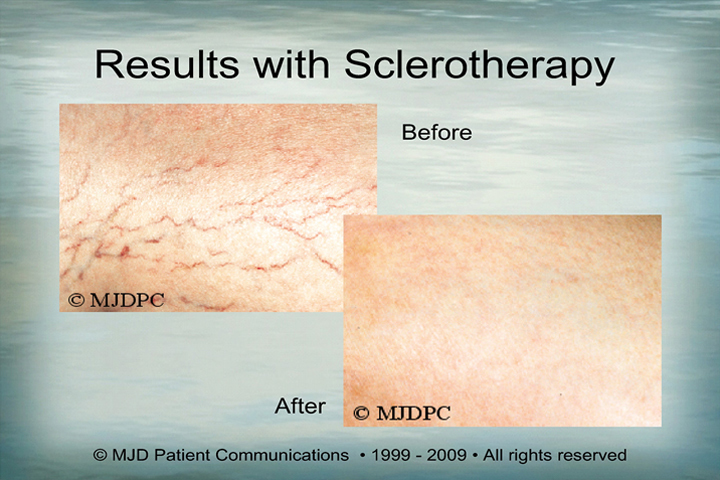 The larger surrounding veins essentially “pickup the slack” for the lost vein. 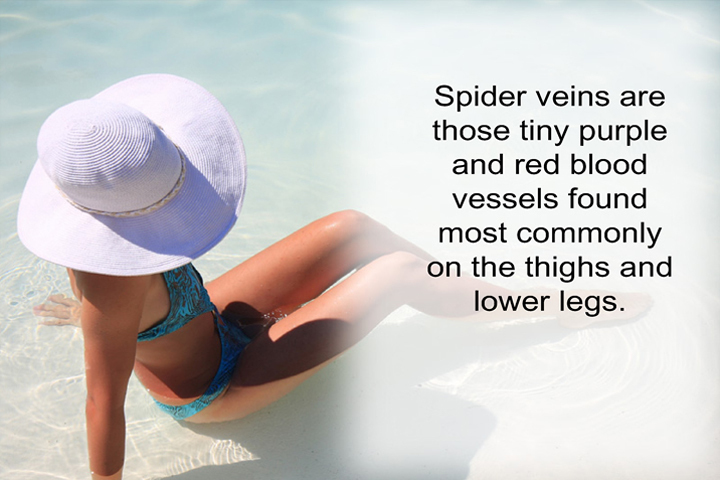 This causes the vein, which was once protruding out of the skin, to no longer be visible and the presence of unsightly spider veins to be gone! 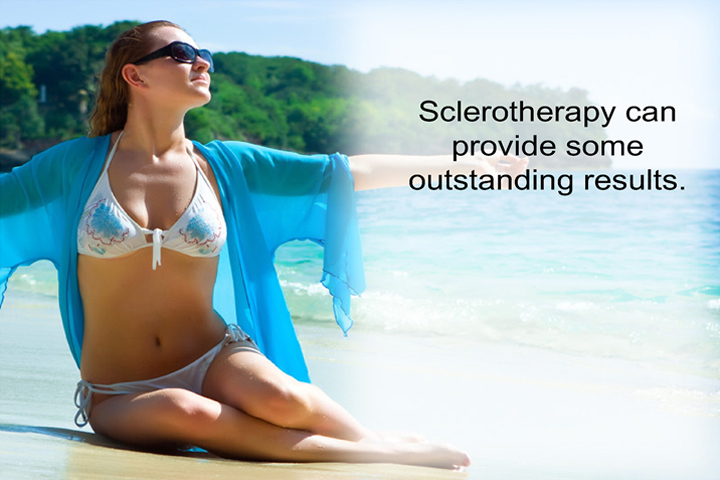 Typically, sclerotherapy procedures are done within a few minutes but in extreme cases can take anywhere from 15-45 minutes to complete. 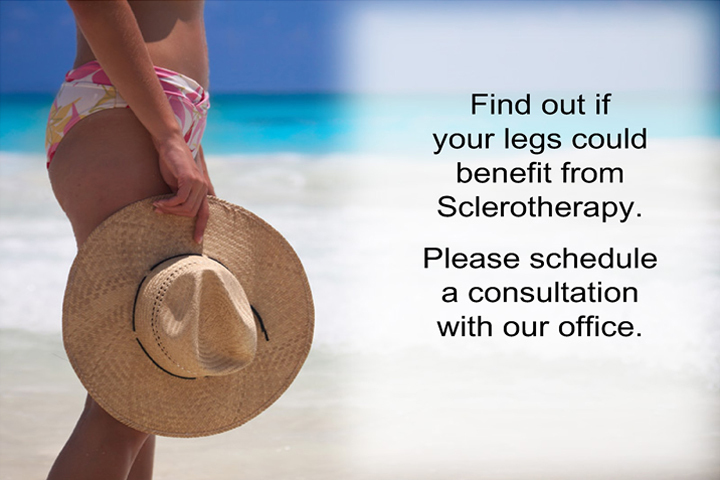 Long flights, and changes in altitude. 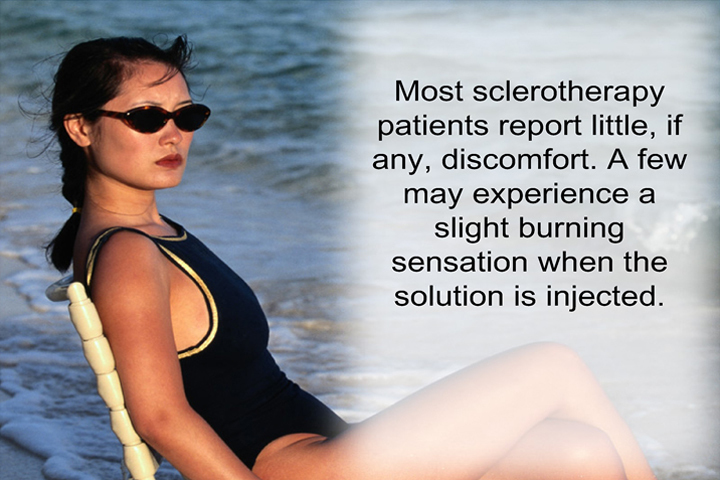 Generally, patients can get back to their normal schedule within a few days however it is best to avoid wear loose clothes and apply sunscreen as your skin is sensitive. 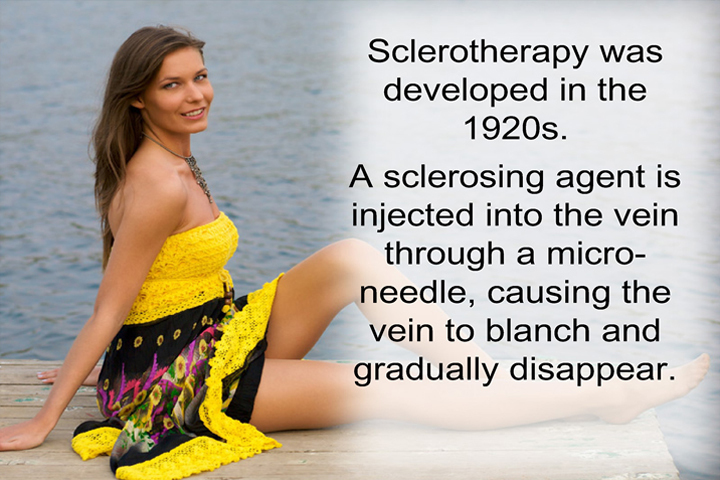 Sclerotherapy lasts for a long time, however, in your specific case, Dr. Kling may recommend extra sessions in the following months (for severe cases). 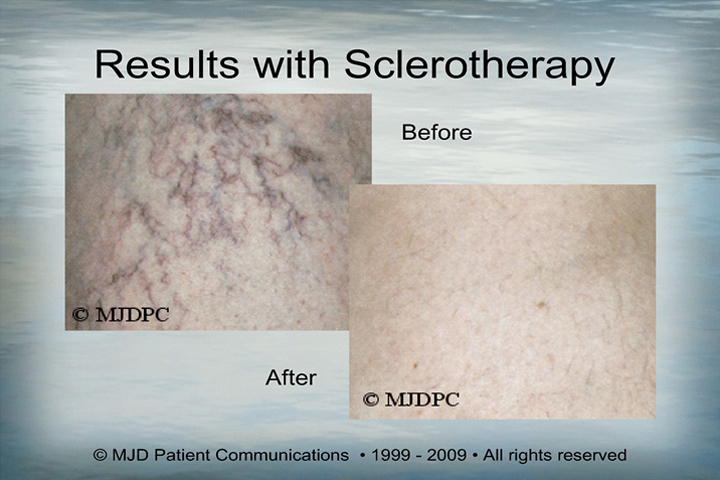 Contact Kling Dermatology today to schedule your consult and see if sclerotherapy is right for you!